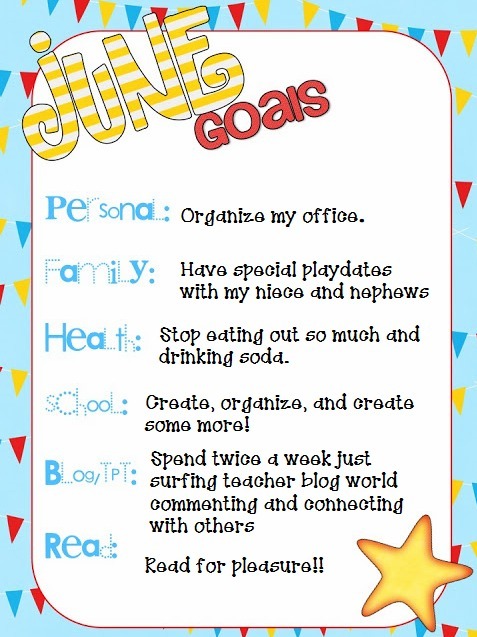 I'm linking up this evening with Jess at I heart Recess setting my June Goals. I must admit the month of May was a little CRAY CRAY, but I survived!! I'm excited for the summer to soon begin. Just to kinda take care of myself. Family: Most know that I'm a BIG family person and I try to spend as much time as I can with them. 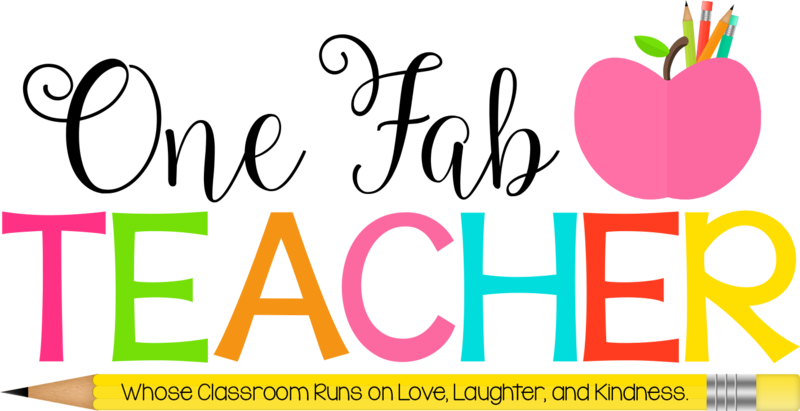 My goal for the month of June is to have a set activity for me to do with my niece and nephews twice a week. Museums, Zoo, Library, Movies, etc. Health: I really need to stop going through Chick Fil A's drive thru. It's DANGEROUS!! I just can't resist that chicken and those waffle fries. I must admit my goal is to only have Chick Fil A once in June. (Oh let's pray) I also, need to cut back on my soda. It's bad and I know it, but I'm willing to do it. Nothing like that $1 drink from Mickey D's. NO MORE!! Starting today!! 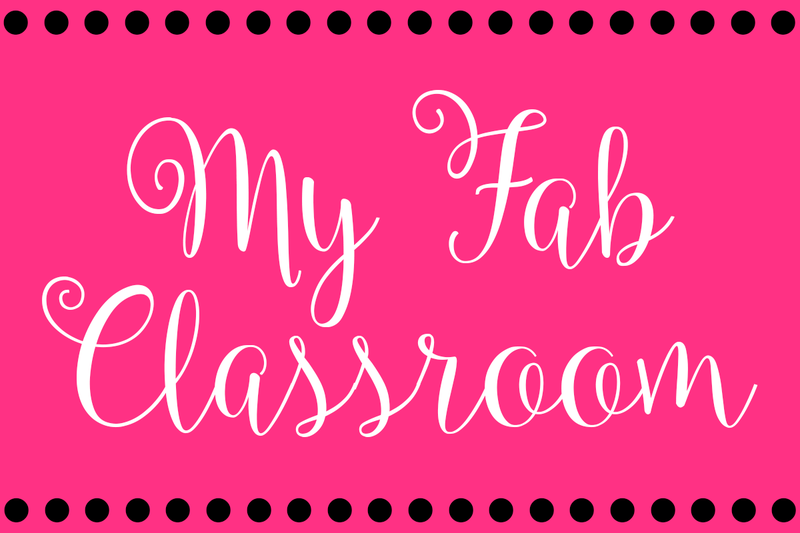 Blog/TPT: I'm definitely going to dedicate a couple of days a week to just surfing blogs, commenting, getting ideas, inspiration, and connecting with all theses AWESOME teachers. 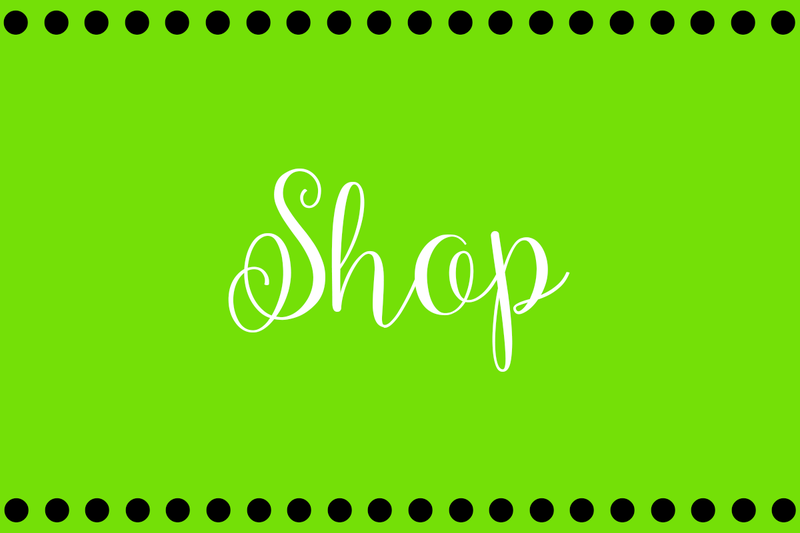 My TPT store is in need of some more items and I plan on creating as well. One of my teammates is going through a difficult break up so we all had Chick-fil-A to help her eat her sorrows away for lunch today :) I love I heart organizing blog as well, she has some great products, ideas, and freebies! I used to teach in Houston- Alief, baby! Now I am overseas and loving it, however, I miss Chick Fil A something fierce!!! :) Congrats on TOY! Which district are you in? 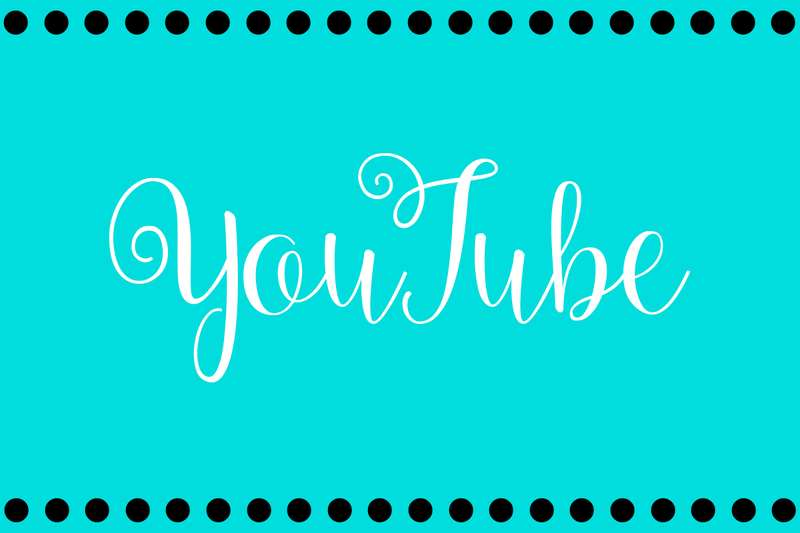 Glad I found you through the linky- I'll be following! Sarah I totally agree with taking care of school stuff at the pool. =) That's one of our perks!